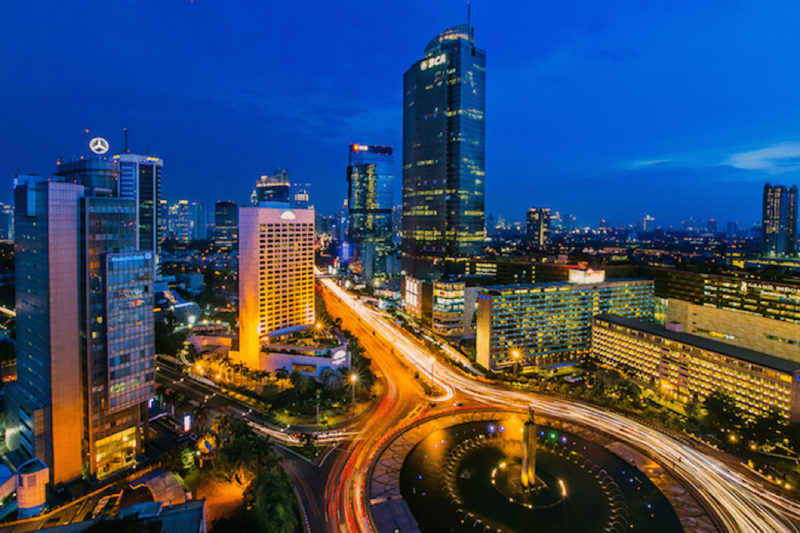 If the weekend is just around the corner and you would like to have a quick Jakarta itinerary 3 days and 2 nights’ trip, you are at a right place! We are about to share with you some of the activities that you can do while vacationing in Jakarta, Indonesia. It is the commercial hub of the country and offers quite a unique experience to backpackers. In this Jakarta itinerary 3 days and 2 nights, we will present to you some of the must do and must visit. Are you ready? Let’s go! For this Jakarta itinerary 3 days and 2 nights, let us assume that you are starting your weekend trip to Jakarta on Friday. Once landed at the Soekarno-Hatta International Airport, it is time to head to the city center and check-in into your hotel. 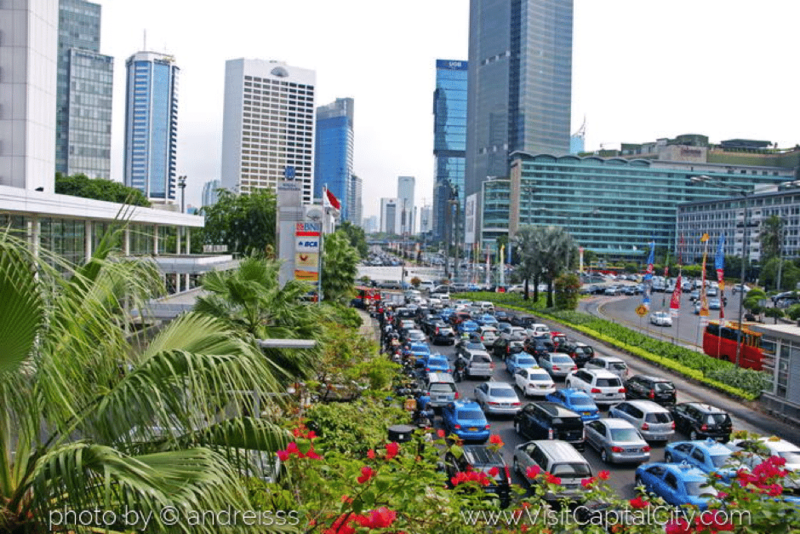 Let us set something straight first: the traffic in Jakarta is…well, let’s just say, not for the faint-hearted! It is very congested and you might want to reconsider the idea of renting a car and driving – hire a driver instead! Plus, always inform your hotel if you are going to check in late, which is very likely due to the bad traffic. Anyway, now that you are checked in and found yourself a driver, also called supir, it is time to head over to Jakarta Old Town. This is the best place to explore the historical background of the country. 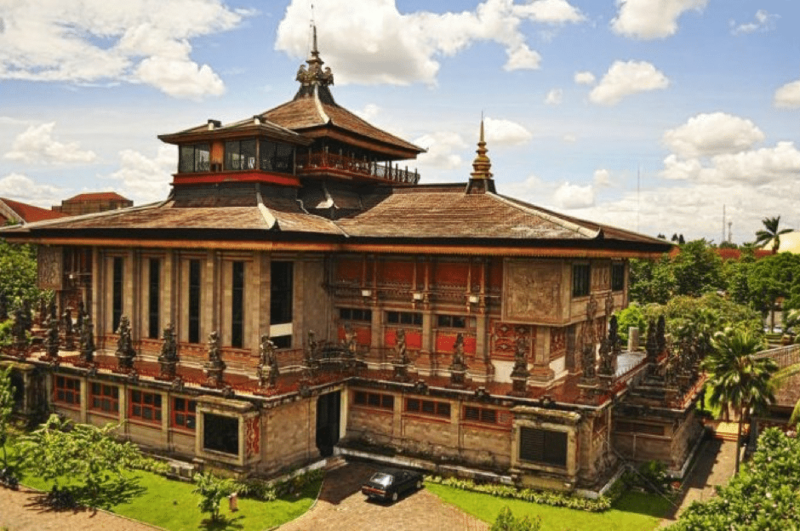 There are several museums that you can visit such as Jakarta History Museum, Puppet Museum, and Museum of Fine Art and Ceramic. 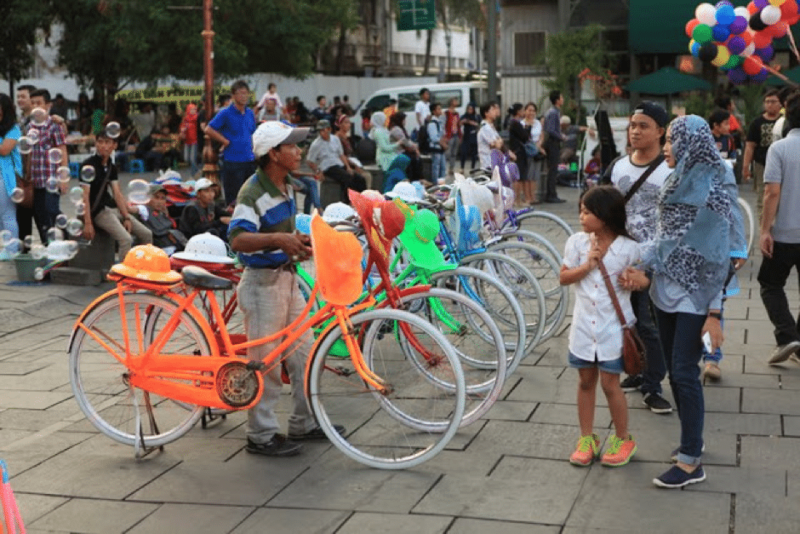 In Old Town Jakarta, you can also enjoy strolling through the Fatahillah Square or for a better option, rent a colourful, vintage bicycle for about $3. You will be mesmerized by the beautiful Dutch and British colonial buildings as well as some of the street performances done by the locals. You might take your whole evening at the Fatahillah Square, so it is time to head back to central Jakarta. Now, it’s time to head back to your hotel. Tomorrow is Saturday and your day will be filled with many more interesting places and activities. 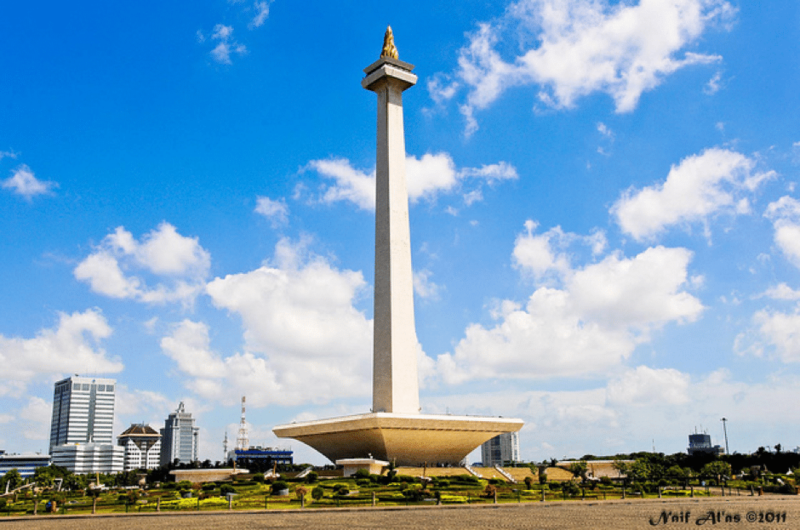 For your day 2, this Jakarta itinerary 3 days and 2 nights suggests you to visit a place that has become of one of the main attractions in Jakarta – The Monumen Nasional (Monas). It is located in North Jakarta. So, if you are staying far from the area, you can either call your supir (again, it is not advisable to drive in the city – unless you are very, very adventurous!) or you can take a cab (ideally Bluebird Taxi). Other option? 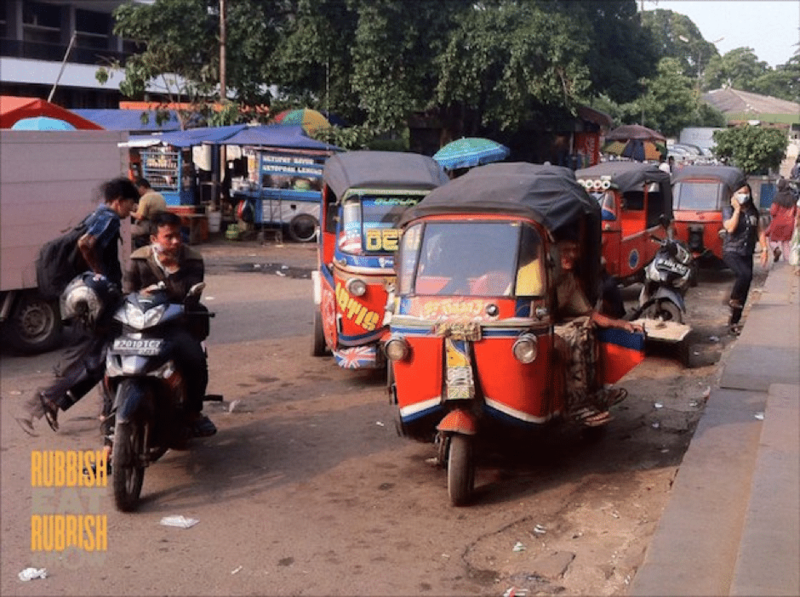 Take a bajaj, a three-wheeled motorcycle. Monumen Nasional is Indonesia’s pride. It is a monument specially built to portray the struggle of the Indonesians during the colonization. It is quite similar to the Washington Monument in America. What to do here? Take lots of pictures with the monument as your background! 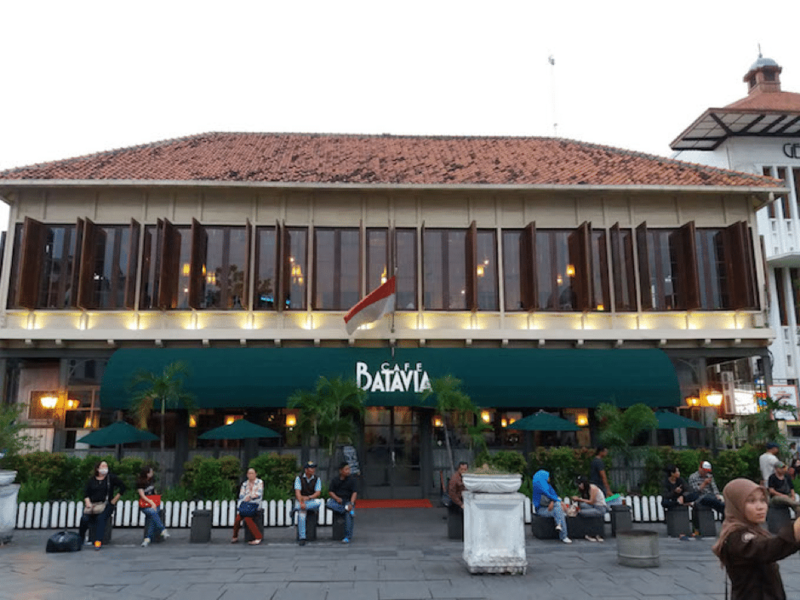 If you happen to be here in the evening, you will be able to enjoy the lively ambiance and mingle with the locals as the Indonesians love to gather and relax at this place. 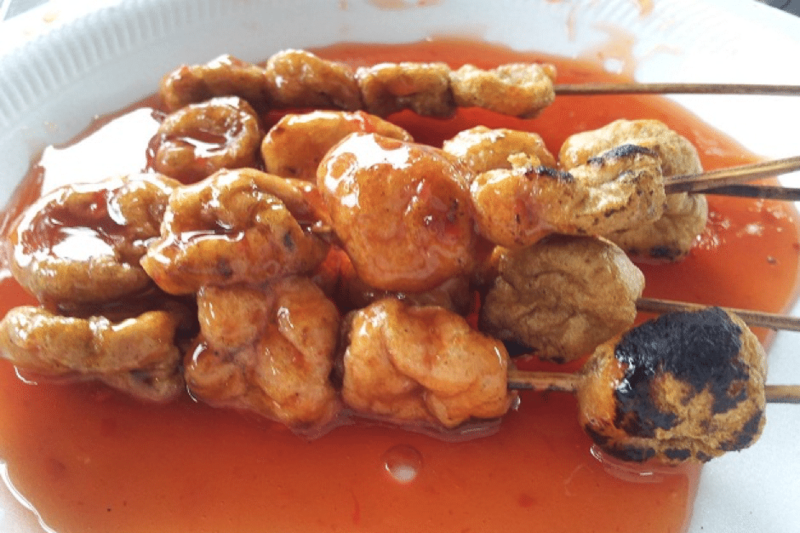 Plus, there are also quite a few hawkers who sell Halal street foods in Jakarta such as sate ayam or sate ikan (image below), roti aiskrim (ice cream on a bun), and of course, teh botol (bottled tea drinks). There are many mosques that you can stop by to perform your Dhuhr or Asr prayers. 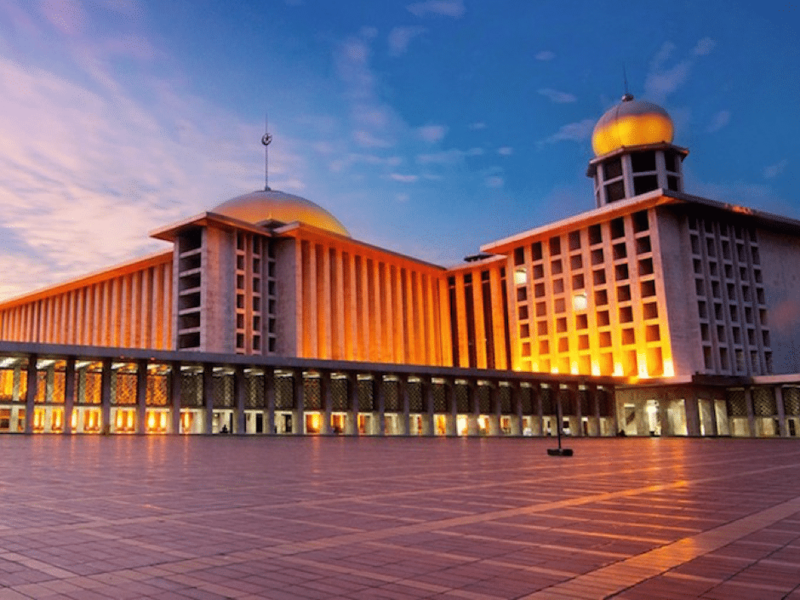 While in Jakarta, why don’t you stop by at Istiqlal Mosque? It is the largest mosque in Southeast Asia! In the evening, let’s go to Pasar Jaya Mayestik. This is the best place if you are looking to purchase some bundle textiles. 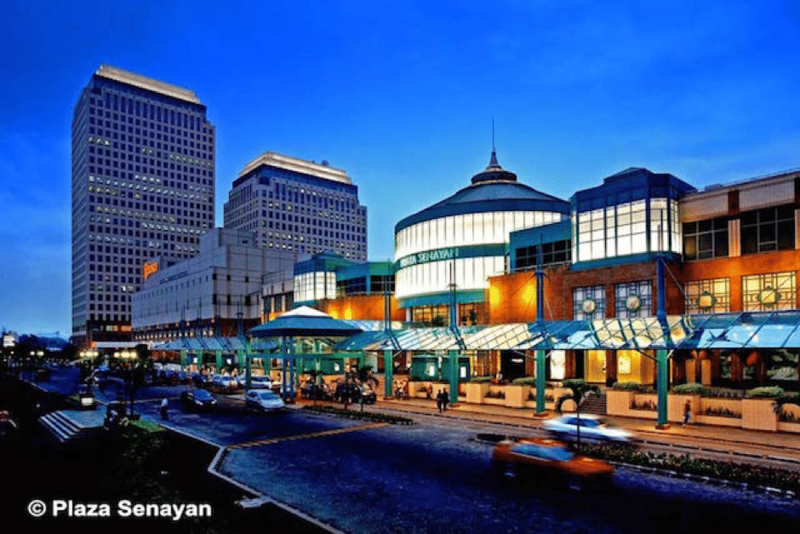 As an alternative, you can also head over to Tanah Abang to shop at ITC in Tamrin City. If you are not into shopping, there is another place for you to visit: Beautiful Indonesia Miniature Park. Here, you can get a glimpse of each archipelago in Indonesia. You can find landmark miniatures from all over Indonesia. Plus, you can also enjoy yourself at the theme park located in this area. It is definitely one of the must-visit places in Jakarta! 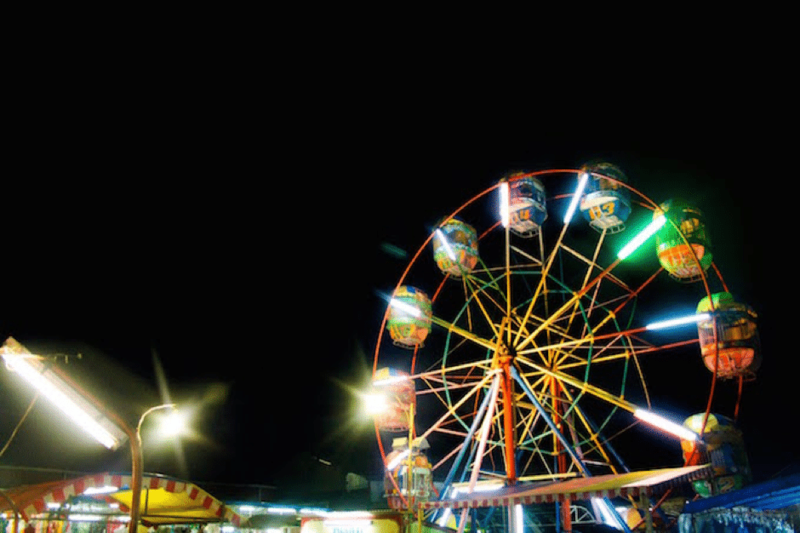 At night, head back to central Jakarta and this time, we will enjoy Monas once again by visiting its night market. Maybe you can grab a thing or two as souvenirs to bring back home. You will also find a mini theme park and ride the Ferris wheel if you are up for some (minor) adventure! It is now Sunday and your last day in Jakarta city. To start your day, let’s continue to follow this Jakarta itinerary 3 days and 2 nights. 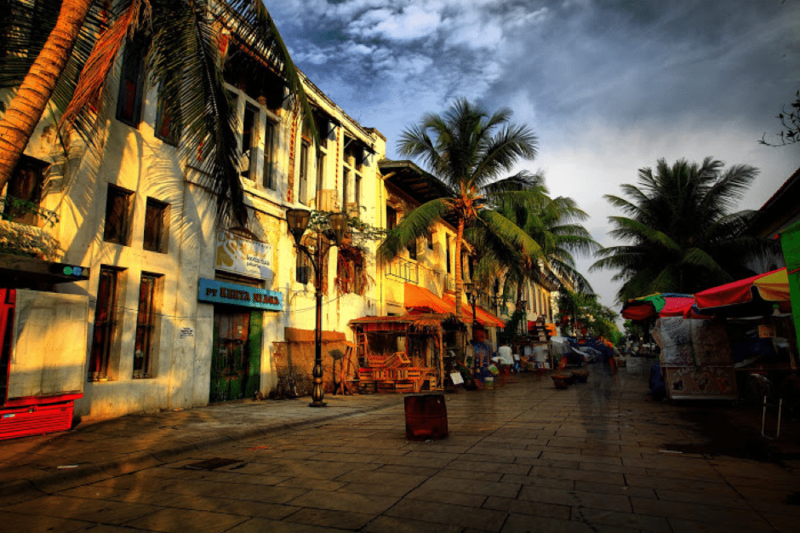 First, we suggest you to wake up early and have a stroll at the famous antique market in Jakarta in Surabaya Street. 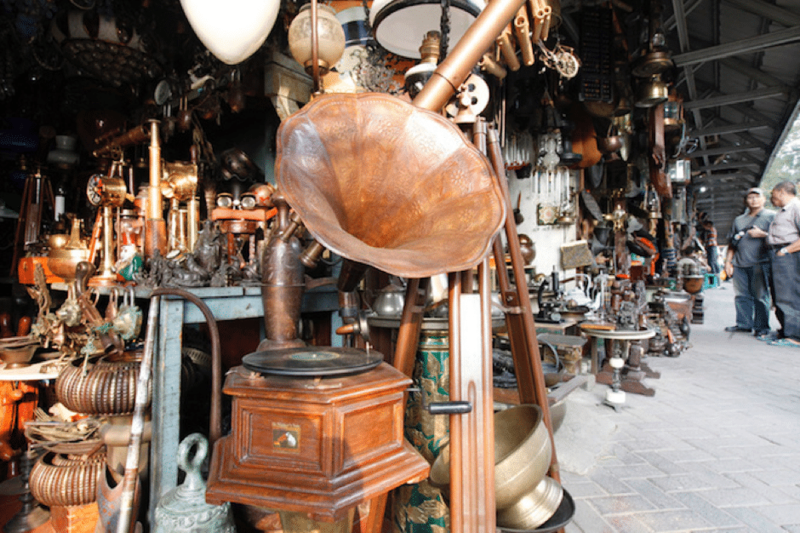 Here, you will find yourself amused by the unique antique collections. There are copperware, ceramic plates, old coins, hard-to-find antique radios and other interesting trinkets at this flea market. Are you an antique lover? This place is your heaven! 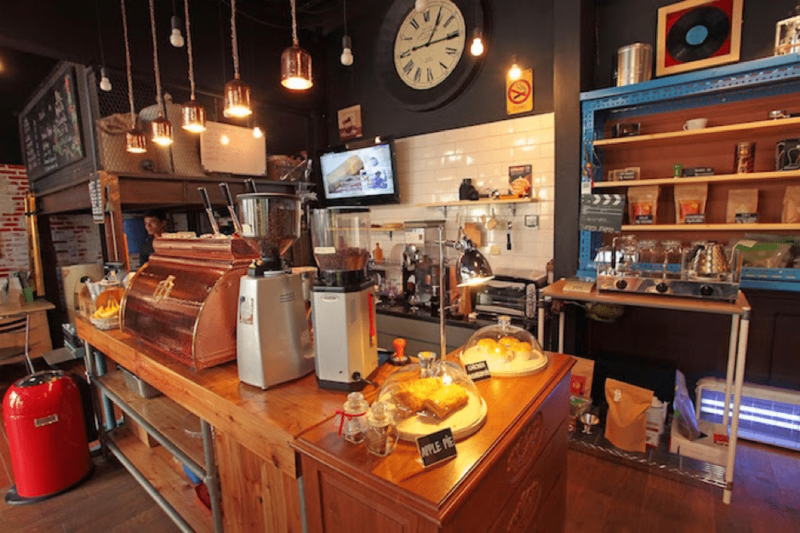 If you are hungry while strolling the Surabaya Street, stop over at Giyanti Coffee Roastery to enjoy some fresh roasted coffee and apple pie. 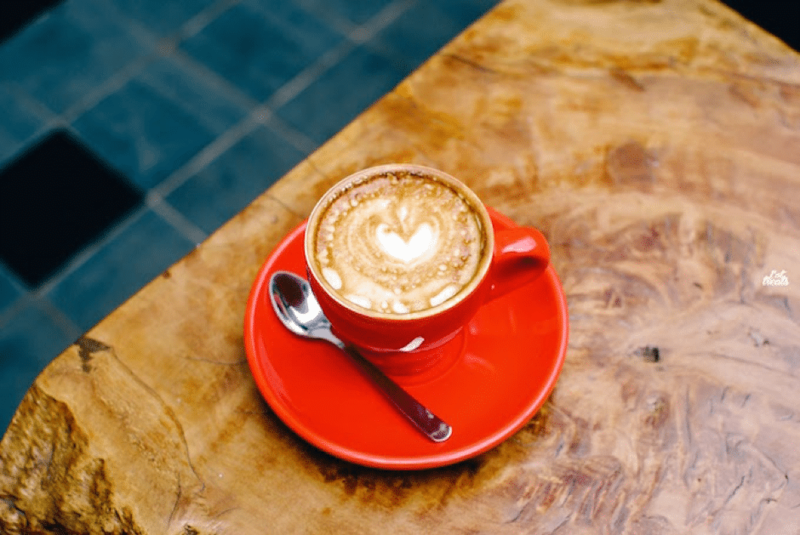 Some locals considered Giyanti Coffee as one of the best places to have espresso coffee! We are at the end of the Jakarta itinerary 3 days and 2 nights. It is time to check out of your hotel and get ready to board the plane. If you are planning to come back to Jakarta, try to make it a longer trip so that you can visit other nearby cities such as Bandung and it will be another great adventure in Indonesia! Let us know what you think about this Jakarta itinerary 3 days and 2 nights in the comments box below – have we got it spot on or is there a place we have missed?